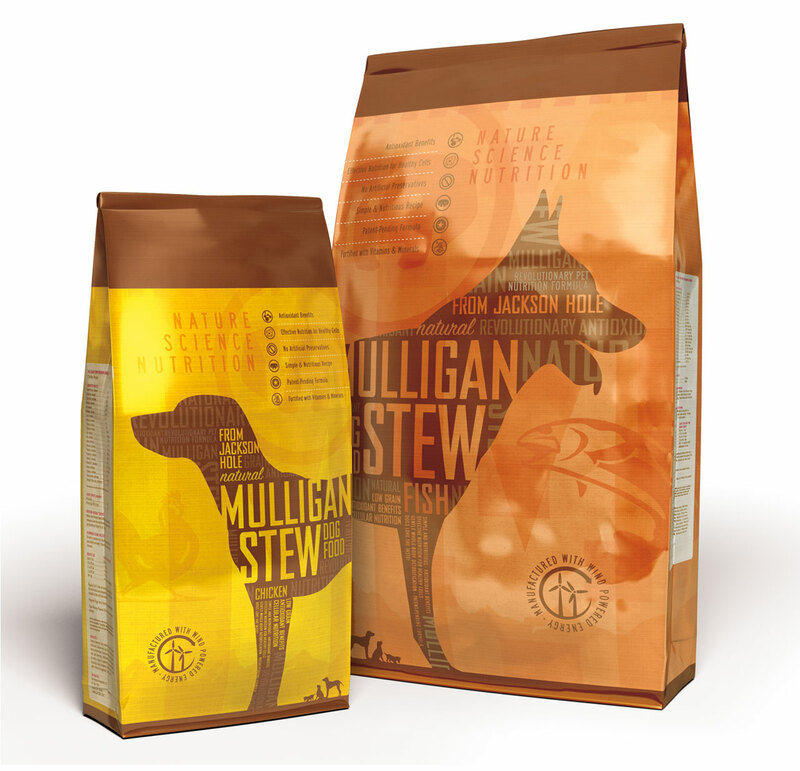 Mulligan Stew brings pet food to a wholesome new level through a combination of nature, science and nutrition. 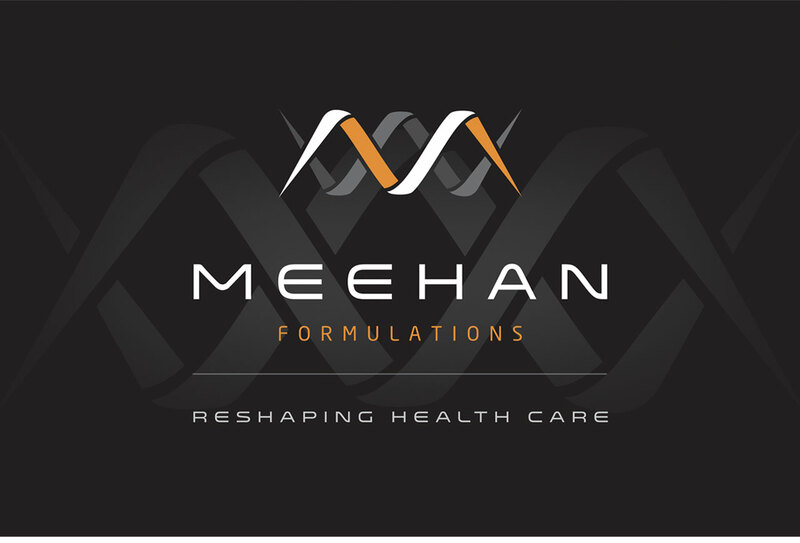 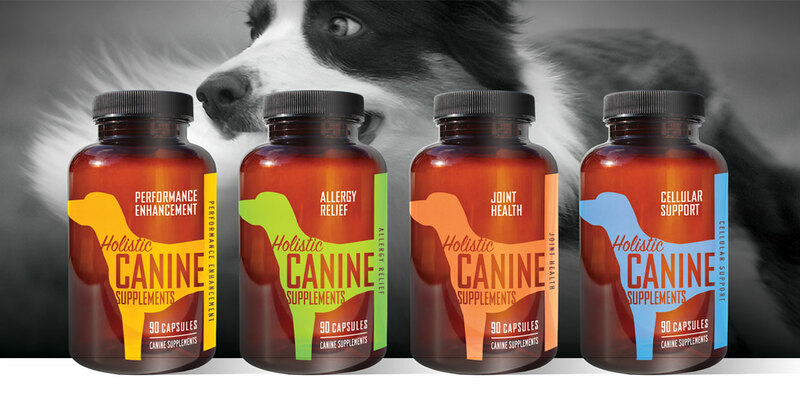 Their proprietary formulas are equal results of scientific research and love for our furry friends. 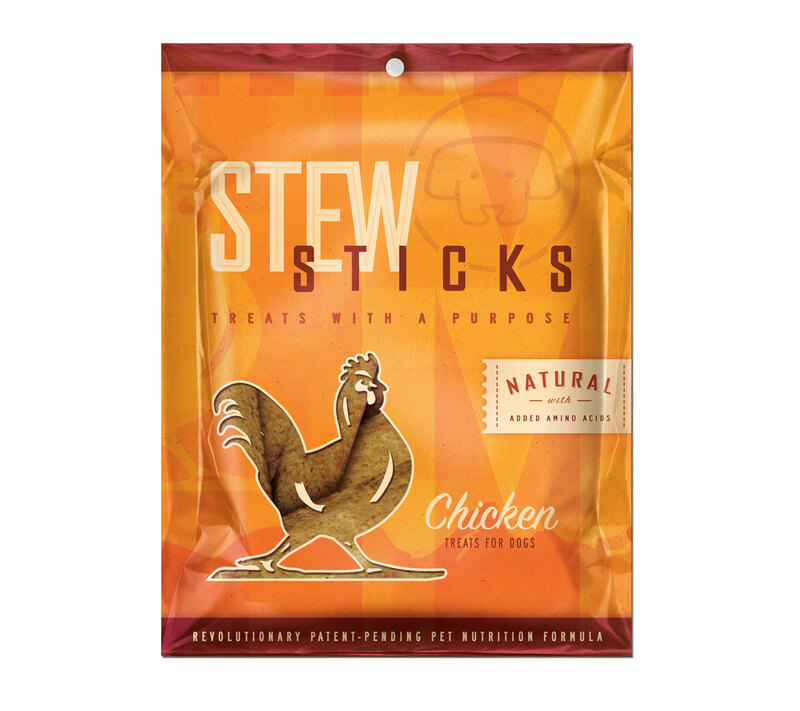 We knew the brand standards had to convey that this was not just the same old chow. A fun, vibrant collection of icons and colors feature the unique qualities of their products and help educate on their benefits.